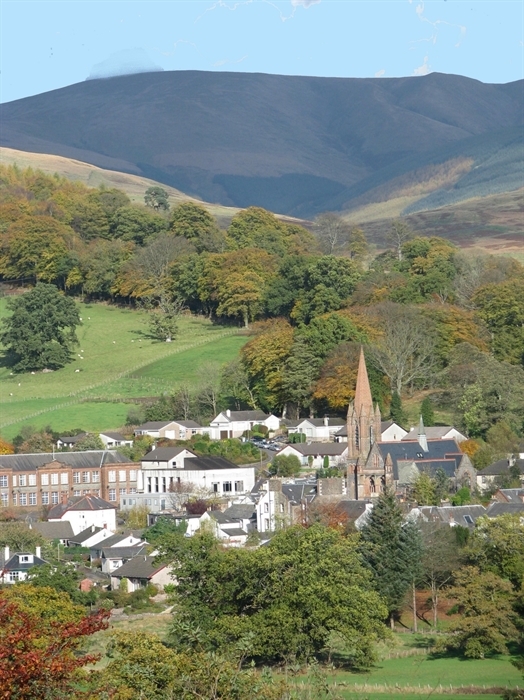 Moffat is an attractive town, a coaching stop and a Conservation Area with a rich heritage and history and a thriving cultural and creative scene. 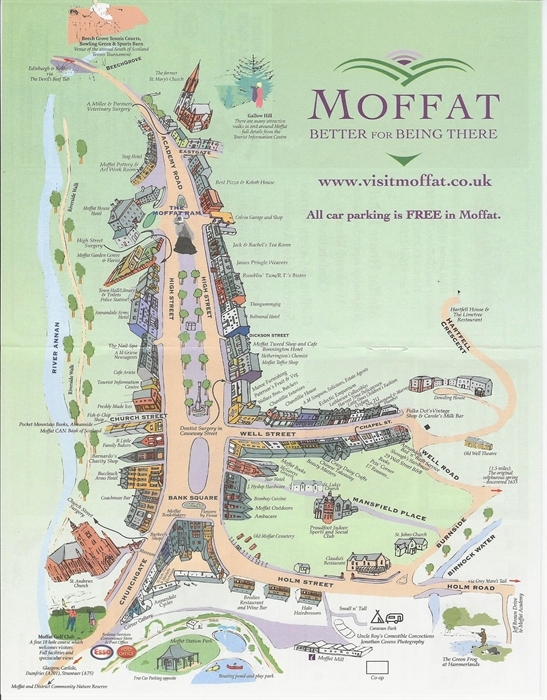 While you're here, you'll want to call in to the newly refurbished Moffat Museum and find out more about the fascinating story of our town. 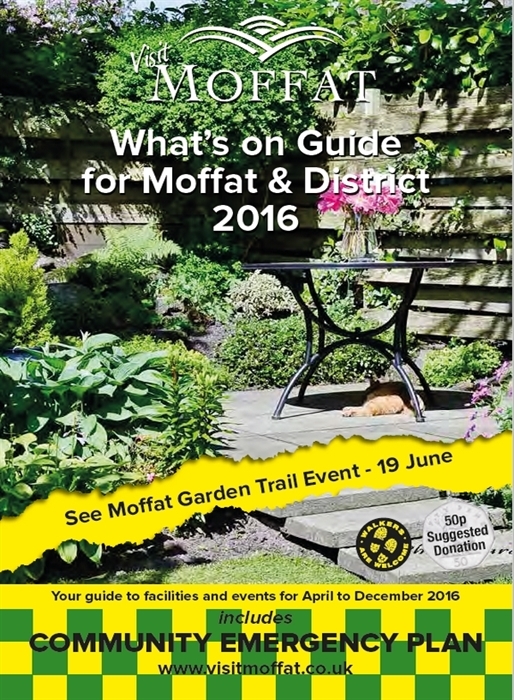 We've got theatres, art galleries and shops galore. 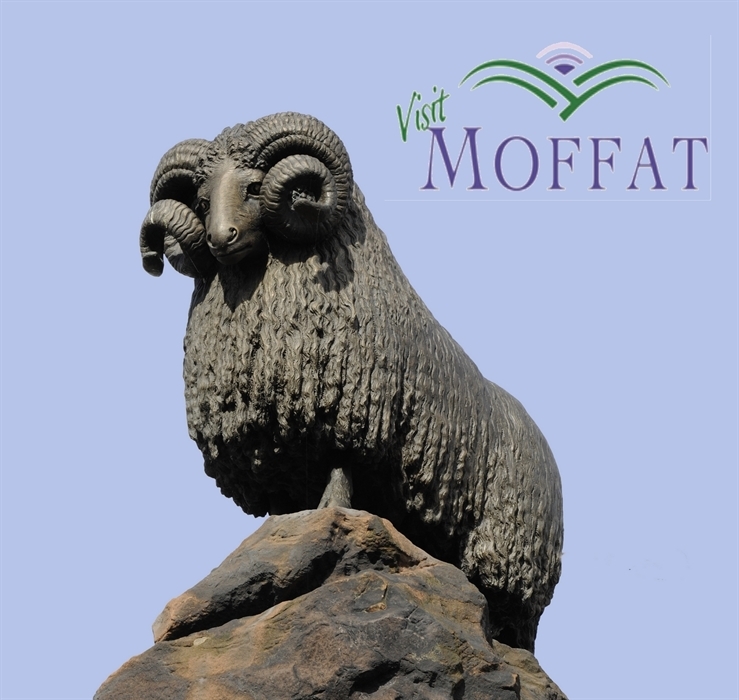 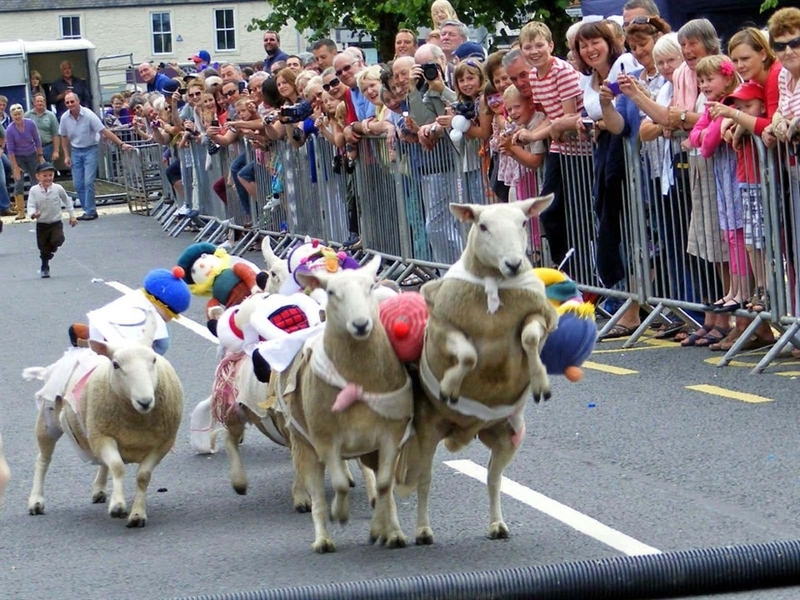 Moffat has a thriving music scene and a whole host of fun events throughout the year - from the annual Moffat Gala to the now world-famous Moffat Sheep Races.